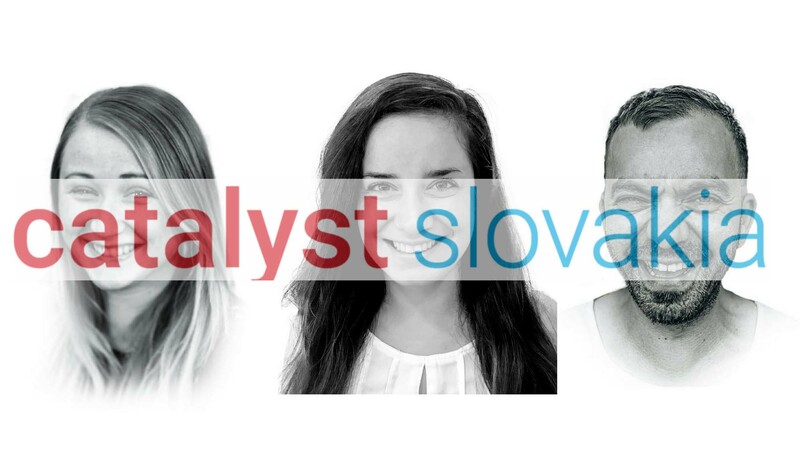 Extraordinary joins the Catalyst Network bringing Catalyst team building products to Slovakia. Catalyst Global are excited to announce that Bratislava based team building company, Extraordinary have joined the Catalyst Network bringing Catalyst Team Building products to Slovakia. Extraordinary Slovakia are an experienced event agency operating since 2009. Their solutions are H2H – Human to Human. They believe that investing in employees is critical for growing a business and improving its performance. Key to this is meaningful shared experiences like team building activities which target specific behaviour and outcomes. With the professional and intelligent manner in which Extraordinary Slovakia approach what they do, Catalyst Global team building products will be sold to the same high standards in Slovakia that we are well known for worldwide. We are also very excited with potential fresh insights and input that such a professional reputable business will bring to the Catalyst Team Building Network. Lubo Tomko, CEO, Extraordinary Slovakia.